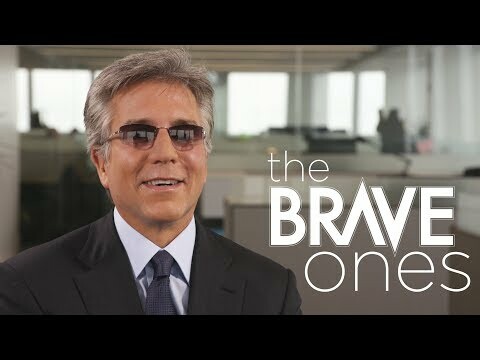 SAP.com "Winners Dream" "Bill McDermott: The underdog with a vision" "How a Deli Owner Became the CEO of a Global 500 Company"
Bill McDermott is the CEO of SAP, the third largest software and programming company in the world. 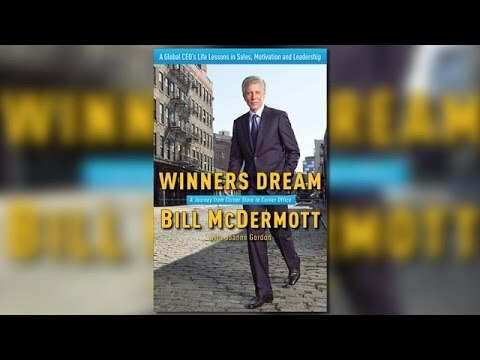 Starting from a working class background, McDermott managed to work his way up through the corporate ladder to running a multi-billion dollar company and is now one of the most successful and highly regarded CEO’s in any industry. McDermott's journey is chronicled in his best-selling book, "Winners Dream," which was released in October 2014. Growing up in working-class Long Island, a sixteen-year-old McDermott traded three hourly wage jobs to buy a small deli, which he ran by instinctively applying ideas that would be the seeds for his future success. After paying for and graduating college, McDermott talked his way into a job selling copiers door-to-door for Xerox, where he went on to rank #1 in every sales position he held and eventually became the company’s youngest-ever corporate officer. Eventually, McDermott left Xerox and in 2002 became the unlikely president of SAP’s flailing American business unit. There, he injected enthusiasm and accountability into the demoralized culture by scaling his deli, sales, and management strategies. 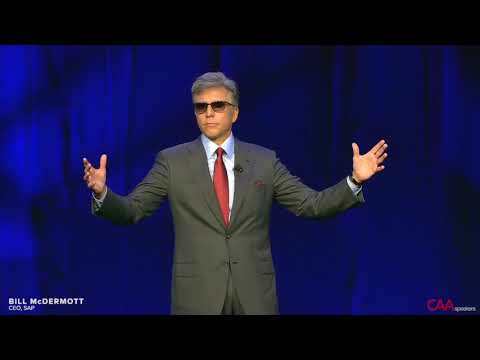 In 2010, McDermott was named co-CEO, and in May 2014 he became SAP’s sole, and first non-European, CEO. As the world's leading provider of business software, SAP's more than 88,000 employees and its vast ecosystem enable 365,000 customers of all sizes in more than 25 industries and 180 countries worldwide. SAP AG is headquartered in Walldorf, Germany, and McDermott is based at the company's North American headquarters location in Newtown Square, Pennsylvania. McDermott was first named to the SAP Executive Board in 2008 to manage global field operations. During this time, he has been instrumental in re-architecting the company's go-to-market strategy, closely aligning the field organizations with the product development teams. Prior to his role on the SAP Executive Board, McDermott led SAP's operations in the Americas and Asia Pacific Japan regions. Since he joined SAP in 2002, the company has delivered unparalleled growth in market share, revenue, and customer satisfaction in key markets. 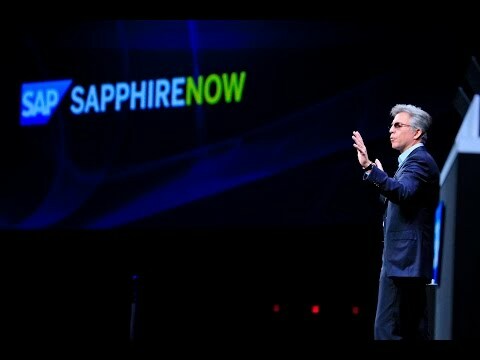 Before joining SAP, McDermott served as executive vice president of Worldwide Sales and Operations at Siebel Systems, and president of Gartner, Inc., where he led the company's core operations. He spent 17 years at Xerox Corporation. In 1997, through his leadership, McDermott's division received the Malcolm Baldrige Award, presented annually by the President of the United States to businesses judged to be outstanding in several areas. McDermott is a member of several external boards, including the boards of ANSYS, a company that designs and develops engineering simulation solutions used to predict how product designs will behave in manufacturing and real-world environments, and Under Armour. He is also a member of the Dean’s Advisory Council for Villanova School of Business. McDermott has been recognized for his business leadership by a number of organizations. In 2013, he and Jim Snabe were ranked #2 on Glassdoor.com’s listing of the top 50 Highest Rated CEOs, based on their 99% approval rating from employees. He is an active community leader and advocate for corporate social responsibility. For his commitment to an unprecedented children and families information system, he was honored with the 2012 Promise Award by the Children’s Aid Society of New York City. He was lauded as the 2012 NPower Gala Honoree and was also named "Idealist of the Year" in 2008 by City Year Greater Philadelphia for his civic leadership and "commitment to improving the community and the lives of those who live in Philadelphia.” In 2005, he was elected to the U.S. Chamber of Commerce, the world's largest business federation, and to the Chamber Foundation Board. In 2011, the TechAmerica Foundation presented him with the Terman Award for Corporate Leadership in recognition of his commitment to public-private partnerships, education and innovation. McDermott holds an MBA in business management from the J.L. Kellogg Graduate School of Management at Northwestern University and he completed the Executive Development Program at the Wharton School of the University of Pennsylvania.